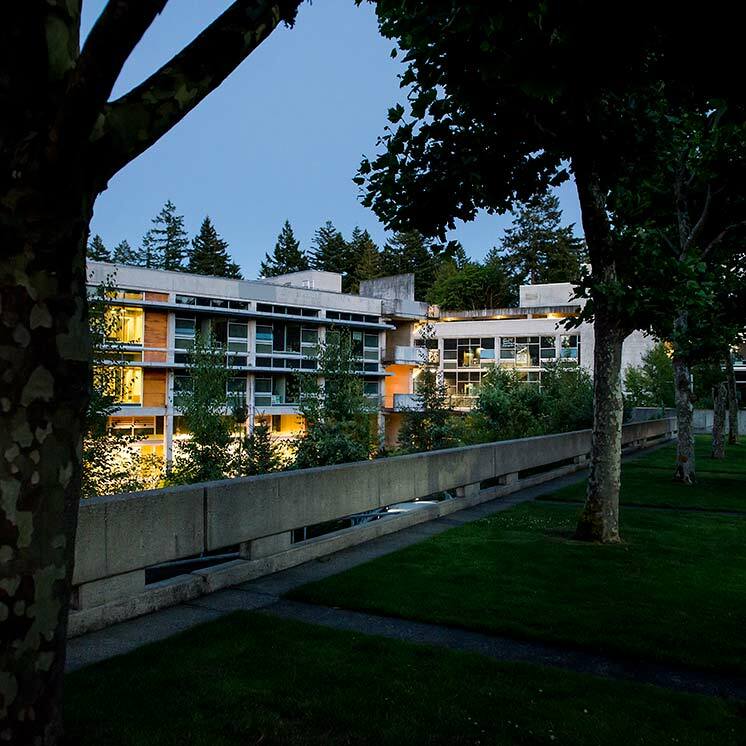 This policy presents the guidelines for the evaluation of exempt employees of The Evergreen State College. Within these broad guidelines, evaluations will differ one from another. This is intended. In coming to follow, and finally to own, this exempt evaluation policy, the supervisors and exempt staff will tailor it to best fit the particular positions and individuals. It is not desirable to shape a generic evaluation: each exempt position is distinct. This means that the evaluation model has to be flexible to accommodate the differences. It means also that the evaluation approach has to be built on the specific responsibilities or expectations of each position. There are expectations common to administrative exempt positions, including adherence to college policies concerning hiring, affirmative action and others appearing in the policy and procedures manual or elsewhere. This is tacit, if not explicit, in all position descriptions. The Evergreen faculty evaluation system is based on a collegial or peer relationship. This is not mirrored in all reporting relationships of exempt personnel. The evaluation model can be mutual or it can be primarily an evaluation of the staff member by a supervisor. Even in this latter case, the staff member is expected to contribute to the supervisor's own evaluation. In a good evaluation system, participants feel what they learned more than justified the effort required. That's what this policy aims toward. Simplicity and straightforwardness can help make the system useful, not perfunctory nor an ordeal, to those who participate in it. Fairness runs throughout a good process. Especially fairness to the individual being evaluated, but also to the supervisor and to students and others served by the institution. The purpose of evaluation is to locate, at least once within the work year, a setting for the exchange of clear information about the exempt employee's performance over the year and to adjust or refine goals of the position or the professional goals of the employee. The exchange of information in the evaluation contributes to the development of the staff, the supervisor an their working relationship. There will be occasions when the supervisor's evaluation highlights or documents shortcomings. It is expected that these critical aspects of an evaluation will not come as a surprise. Regular communication or conversation between supervisors and staff should address both strengths and shortcomings of staff performance. The evaluation is not a substitute for regular communication, rather a structured complement to it. a) All exempt staff of The Evergreen State College are to be evaluated annually. b) The vice presidents, and the president for those positions reporting directly to her/him, are to insure that exempt evaluation occurs. c) Supervisors, in initiating the annual evaluations, will insure that exempt employees know the purposes, the process, and the areas covered in the exempt evaluation. (d) The administrative evaluation is conducted by a supervisor, generally the immediate supervisor. (e) The annual evaluation is built on the staff member's clear understanding of expectations, in general, and of the important goals for the evaluation period, in particular. (f) The staff member will contribute a self evaluation, reflecting on one's goals and achievements. (g) The evaluation may, where appropriate, rely on a portfolio. It is recognized that the work of many exempt staff involves personnel matters or other concerns which, in the interests of our staff, faculty, or students, should not be broadcast publicly. Exempt staff are encouraged to maintain a record documenting significant accomplishments in the evaluation period. (h) The evaluation includes a face to face meeting. (i) Expectations and goals for the next year(s) will be developed or discussed in the evaluation meeting. If the expectations and goals conflict with the position description, then the description should be modified to reflect the evolution of the position. (j) At or within the month following the meeting, the supervisor will provide a written evaluation of the employee. (k) Staff are encouraged to participate in the evaluation of his/her supervisor and should be so informed by that supervisor.